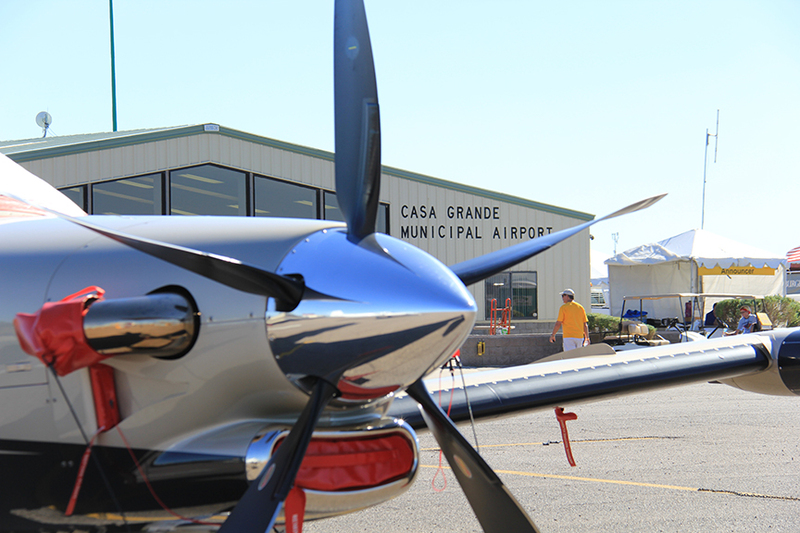 The City of Casa Grande Municipal Airport holds a Multi-Sector General Permit (MSGP) which covers the entire facility. This permit is intended to prevent potential contaminants from being discharged to stormwater runoff. In accordance with the MSGP, the City has created and implemented a Stormwater Pollution Prevention Plan (SWPPP) to provide guidance to minimize risks of contamination. A component of this plan is Best Management Practices (BMPs) which are required to be implemented by the facility, including all users.